Every so often I forget how wonderful my city is and then it nudges me with some special event to say, “Pssst, don’t forget how lucky you are to live here.” Today, it did just that. 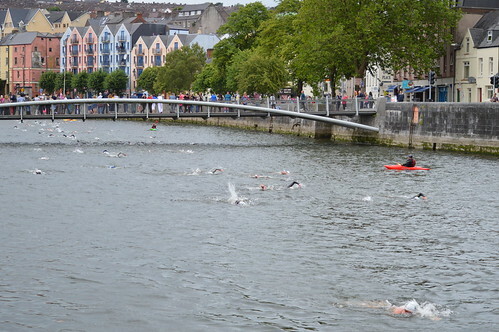 Several hundred brave and athletic souls swam 2 kilometres in the north channel of the River Lee. A friend of ours was one of them so we went out to cheer him on and I, naturally, snapped a few [hundred] photos. The best ones are in a public Facebook album and all of them were unceremoniously dumped into a Flickr album. 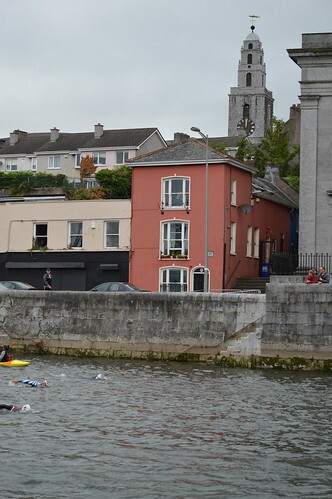 I wrote a little post about the 2014 Lee Swim for my Cork life blog, 40 Shades of Life with more details about the event and more photos and, as mentioned before, I posted my photos online in a public Facebook album and a public Flickr album. I was using my telephoto lens so there are some good photos in the mix. 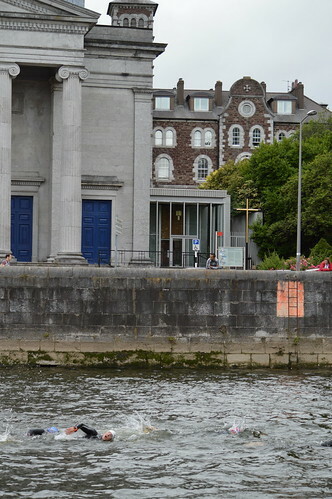 This entry was posted in Cork City, Ireland. Definitely! Hope there was a hot cup of tea at the finish line.